These classic, imprintable 18.5 oz. 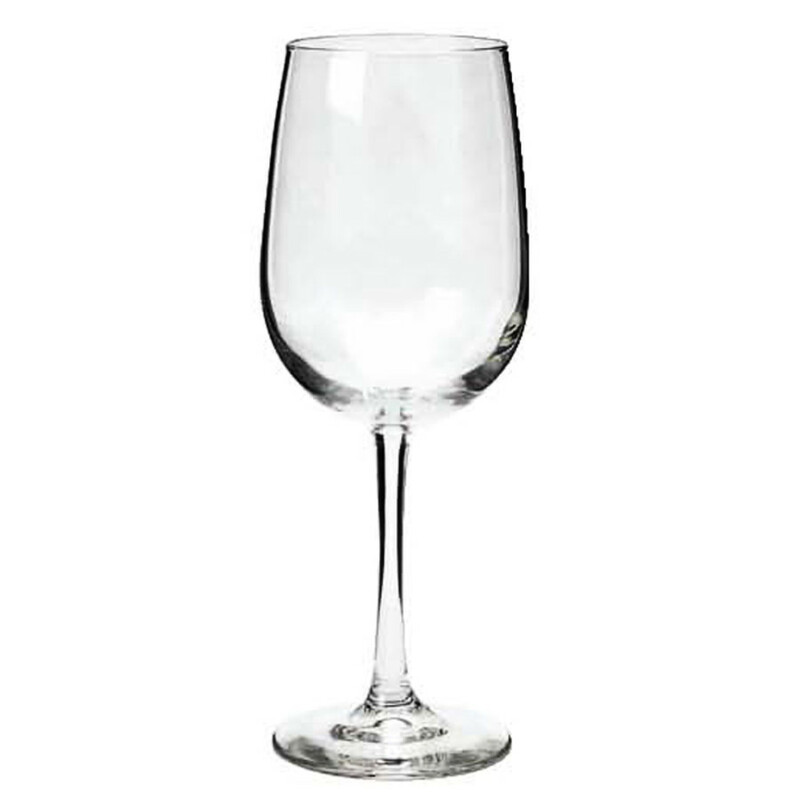 Wine Glasses are a vino lover's favorites. With a large bowl to enhance and increase the rate of oxidation, these large wine glasses are perfect for parties and events. Further, the large imprintable area allows you to prominently display your artwork or logo. Imprint your logo or brand identity on these imprintable wine glasses to make them unique. 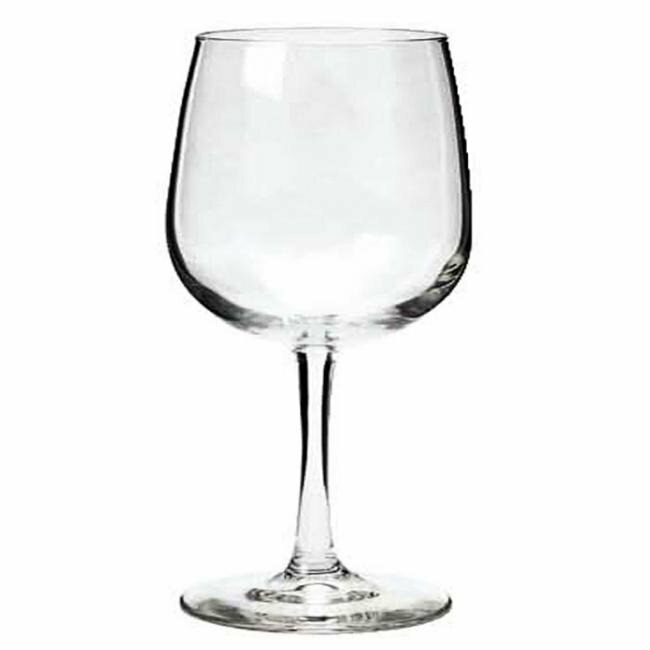 These wine glasses make perfect business gifts or corporate giveaways. 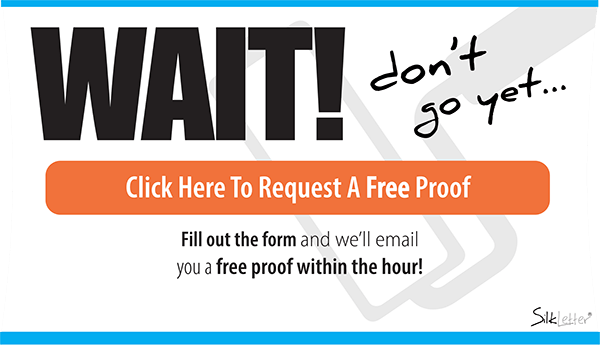 With our fast turnaround time, you will always get your promotional products when you need them. • Product Capacity - 18.5 oz.